So I'll hold my hands up and admit when it comes to cleaning my makeup brushes I do NOT do it religiously. But now I'm a changed woman and I need to start looking after my tools! I've seen a lot of expensive makeup brush cleansers but unfortunately money is tight. So this is what I settled for, it's B. 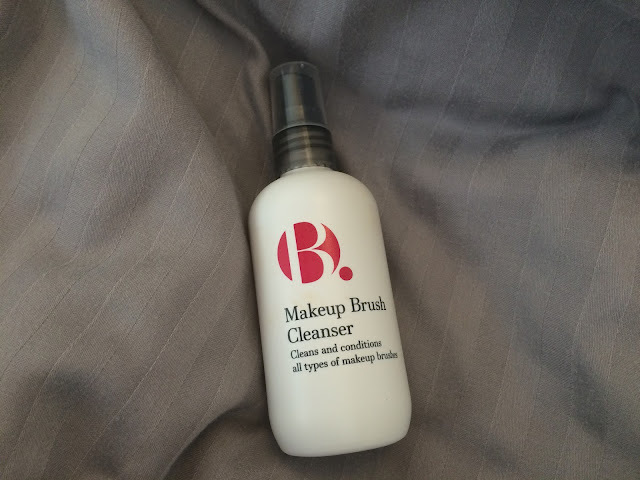 Makeup Brush Cleanser. 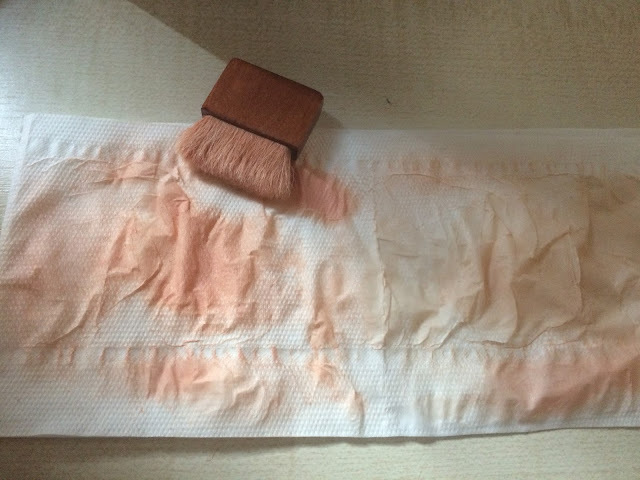 It's apparently suitable for all types of makeup brushes including synthetic and natural. 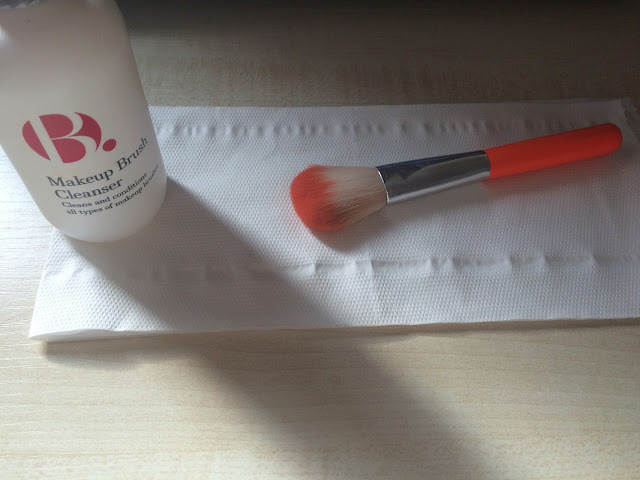 really simple to use and all you need is tissue paper, your makeup brushes and of course, the cleanser!